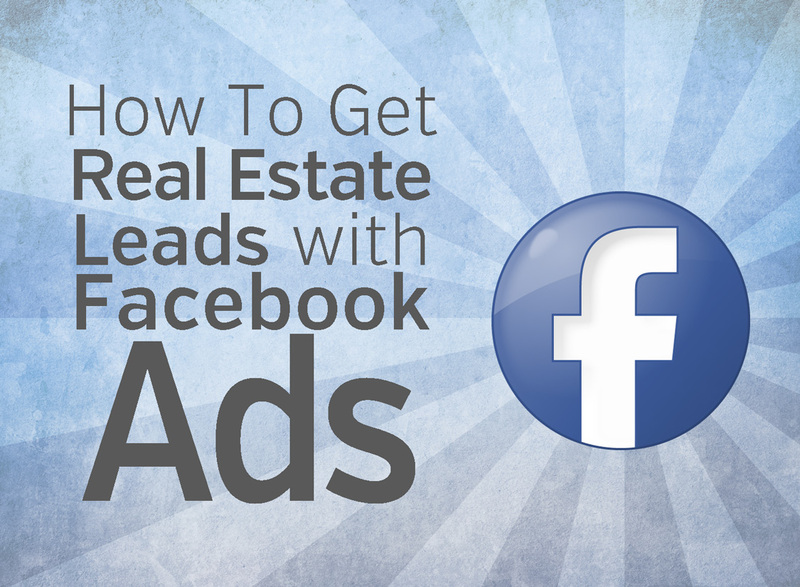 Here's a list of the Facebook ads that have worked the best in real estate! See exactly how they were setup and why they worked for yourself. You already know that Facebook is the most effective tool for getting leads flowing into your business. Agents always need more leads, and that’s a fact! But you also need to be aware of something else. These are tested, tried and true things you can do TODAY to get results. 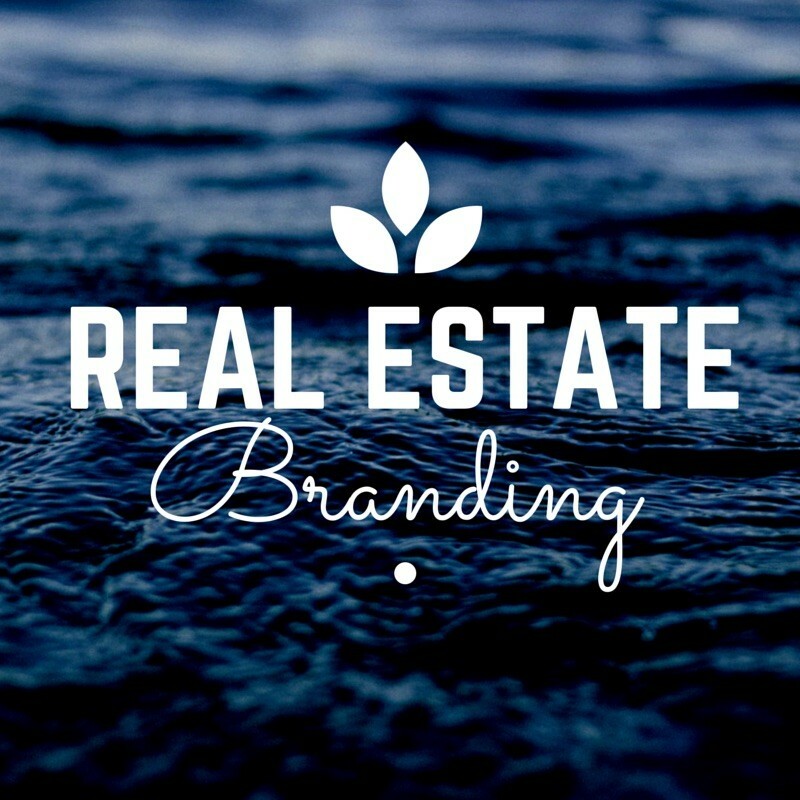 Ready for a better real estate marketing tool? 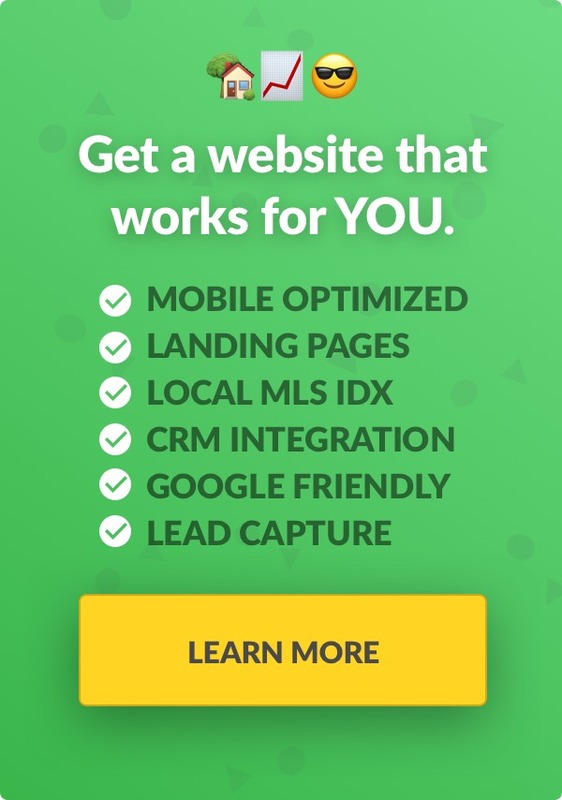 LeadSites has everything you need to grow your business, no matter what your business plan is (or if you even have one yet!) – Learn more. Take Our FREE Facebook Ads Course! It was a rollercoaster of a year for agents across the country! So many different ad campaigns were launched and tested in an attempt to hit it big with online lead generation. After the dust settled from this year, 4 Facebook ads for real estate stood out as clear cut winners. So today I’m going to recap each one of them in detail so you can go out and try the exact same thing! Now If I’m being 100% honest this blog wasn’t my idea – I have to thank our friend Jon Hazeltine. Gotta hand it to ya Jon, this was a great idea! It’s also just another way we can highlight some of the awesome people we’ve had the pleasure of working with this past year. This one we have to give a huge thanks to our friends Brett Muir with Explore Utah Real Estate and Derek Jones from Search Homes Central. Take a look at Derek’s fantastic squeeze page! First, it’s very simple and straightforward. And when it comes to many Facebook ads for real estate, this is a good thing. Everyone is looking for a good deal and there’s nothing confusing about the structure here at all. Now, before this strategy and setup could be considered one of the best of 2016 it had to become REPEATABLE. If you have something that works amazingly well for you once but it’s not repeatable then it’s not an effective strategy to be leveraging. So low and behold Brett came along and decided to try the same setup. Brett was kind enough to do a video with me where he actually walks through every step he took. If you want to see how this DEADLY landing page/Facebook ad combination worked out just watch the video! Not only did this strategy work for Brett and Derek it worked quite will for other LeadSites users…. BAM! Our friends Kasie and Jon both used this exact same ad strategy and landed leads right out of the gate! I’m not done yet though! There you have it, 5 days, 16 leads, $35 budget, 25,000 people reached. If you were on the fence about using Facebook ads for real estate, I hope I’ve managed to convince you. I can’t make these things up people…. Foreclosures are hitting it big with potential buyers right now and the EAP family is cashing in on it! Basically, what Karin did was recap the year and create an effective profile of the customers she had worked with. This included the income, age, and property features they were most interested in. After she finished creating a well-established consumer profile she came up with this! Not misleading, very direct and straight to the point. Always go for clarity and avoid click bait with your Facebook ads. How Can I Figure Out My Consumer Profile? Excellent question and I’m glad you asked! You could do this how Karen did by thinking back and actually taking note of the similarities you’ve personally come across. Or you can use this new feature we ran into on Facebook. What Do People See When They Click Your Ad?? Woah…strikingly similar to Brett’s Landing page wouldn’t you say? A lot of people think that an effective landing page requires lots of design work and a flashy layout. However, the truth of the matter is being precise and straightforward is the best strategy when it comes to landing pages (regardless of the angle you’re using in your ad). No, I’m not saying don’t stray from this exact layout. Always feel free to experiment with adding a video or adjusting your phrasing but at the heart of a successful Landing page is SIMPLICITY. Which is important to remember! That’s what we like to see!! 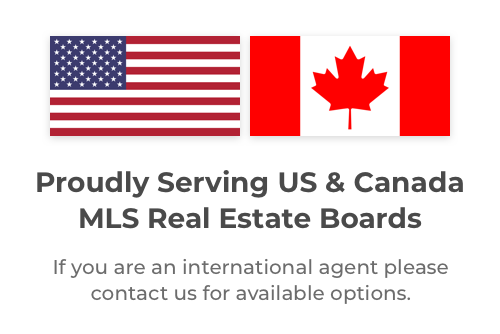 Another repeatable ad for agents in various different markets. If you want to see an in-depth explanation of how Karin actually set up this ad check out this video. A big part of what helped make her ad so successful is the SPECIFICITY she approached her targeting with. So take note on how she set up her targeting options and aim to replicate something similar. Alright, So far we have foreclosures and single story property searches…what’s next? Basically, Cole is a huge advocate of using drone footage to highlight properties and their surrounding area. This is a great way to take advantage of how Facebook is prioritizing video these days too. Now in Cole’s specific case, he managed to get both the buyer and the seller on this listing. The person who saw his video ad called him directly and didn’t have an agent! Here’s the video where Cole actually breaks down his ad and his targeting. Now, Karin had success with an effective consumer profile, Cole had success with targeting specific interests. He actually used fishing as an interest for his Facebook ad and that proved to be a powerful influencer in his campaign. I don’t recommend using more than 1-2 interests max on a Facebook ad to help keep it as concentrated as possible. Also, if you’re looking for a cost effective long term strategy for promotion always consider video. It’s very common to get a cost per view of around $0.01 which is insanely cheap advertising. Even if your video doesn’t generate immediate lead generation results, they work very well for effective brand exposure. Next up I have Chase Binney from Live In Minnesota, and he managed to land well over 100 leads through the month of December. Chase took advantage of the seasonal holiday buzz by creating a landing page with information on the area’s best light displays! Super short text and what I love is that he included a video on the page he’s the first on the list here to do that. Anytime you can incorporate video into your strategy…..
Now another thing I loved about this idea was the map he provided after users filled out his form. It’s just a standard Google map search not very time intensive to put together and people were very satisfied with it! That’s the structure you need to be advertising with. Now if you want to experiment with the content you’re using to create your landing page I would encourage that! You can use the same 4 tactics I listed here for rest of your time as a real estate agent. I’m just saying these 4 strategies are a tested and repeatedly proven way to obtain results. I hope you guys found this post helpful, and I hope you go set up your first ad campaign as soon as you’re done reading this! Want to get more leads for cheap? Setup Facebook ads for real estate and profit today! This step-by-step guide will help you make money today!